231 1st Street has a Walk Score of 99 out of 100. This location is a Walker’s Paradise so daily errands do not require a car. 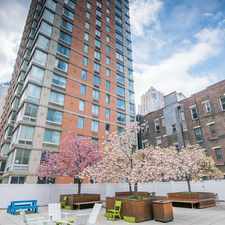 231 1st Street is a five minute walk from the PATH Journal Square - 33rd Street, the PATH Journal Square - 33rd Street (via Hoboken) and the PATH Newark - World Trade Center at the Grove Street stop. 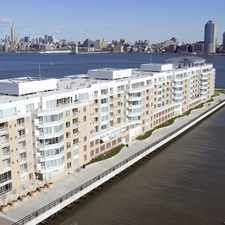 This location is in the Historic Downtown neighborhood in Jersey City. Nearby parks include Van Vorst Park, Meluso Park and Hamilton Park. Explore how far you can travel by car, bus, bike and foot from 231 1st Street. 231 1st Street has excellent transit which means transit is convenient for most trips. Car sharing is available from Zipcar and RelayRides. 231 1st Street is in the Historic Downtown neighborhood. 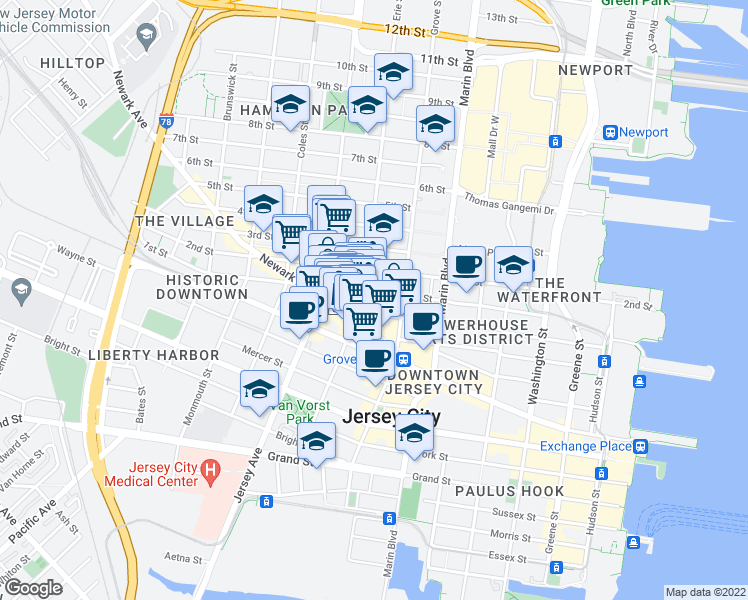 Historic Downtown is the most walkable neighborhood in Jersey City with a neighborhood Walk Score of 95. Jersey City Main Library Literacy Dept.